This time of year, there is a lot of talk about phone calls with college swim coaches. NCAA rules determine when coaches can call prospective athletes. Student athletes can call coaches any time, no matter the Division. It is perfectly acceptable for your swimmer to email a coach and ask if he can call or to make a call and leave a voice message. Also, some coaches at Division I and Division II schools will email swimmers asking them to call them. This is a way around the rule of when coaches can call athletes and it is happening more and more often with high school juniors. A coach may email to schedule a time to call or he may call out of the blue so your swimmer should always be cognizant of how he answers the phone. If he is somewhere that he can’t answer and sound professional, he should let the call go to voice mail, rather than risk making a bad impression. A recruit at a loud party is never going to impress a coach, nor is a recruit who is completely distracted during the conversation. Swimmers should have a list of questions ready to ask coaches, ranging from questions about the program to questions about the college. 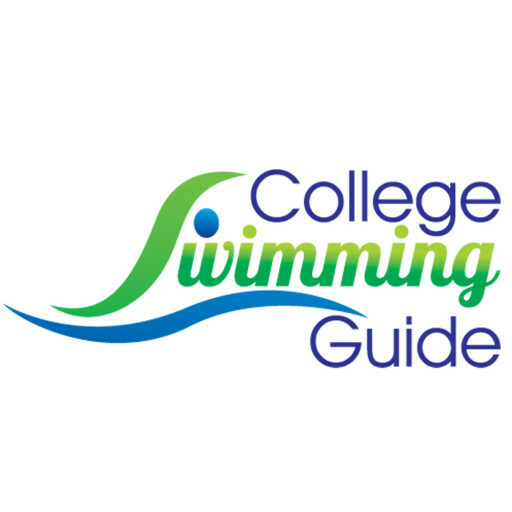 College Swimming Guide members have access to suggested lists of questions to ask coaches on phone calls, as well as via email and on visits to colleges. Coaches are looking for swimmers who are interested in their school. They don’t want to waste time or their recruiting budget on athletes who are unlikely to attend the school. The swimmer needs to be enthusiastic and engaged on the call and to demonstrate their interest. Swimmers will probably be nervous before a phone call so it’s a good idea to role play with your child beforehand. Coaches understand this and usually take the lead in the conversation asking them “small talk” questions to break the ice. The purpose of the phone call is to let the swimmer know more about the program as well as to gauge his interest and to get to know him as a person to see if he would be a good fit with the team. The coach may ask questions that seem totally unrelated to swimming in an attempt to get to know swimmers better. Some like to talk about food since this is such an important part of a swimmer’s life! If a coach calls your swimmer, he is at least somewhat interested in getting to know him better. Coaches will often give an idea of their level of interest at the end of the call by saying “we would like to invite you on an official visit” or “we will be watching your taper meet this summer” or “keep us updated on your progress.” If the coach doesn’t give an idea of the next steps, the swimmer can ask when they may speak again or if the coach needs any additional information. These questions can also be included in a follow up email thanking the coach for the call. Being prepared is the key to making these phone calls go well. Learn about potential programs if you know beforehand that a coach is going to call. Have a list of questions ready and role play phone calls. After a couple of calls, they will be much easier and the swimmer will enjoy the conversations with many of the coaches. Michelle Lombana is committed to helping parents like her whose children want to swim in college. When she’s not preparing spreadsheets of college swim times, she can be found at www.collegeswimmingguide.com.